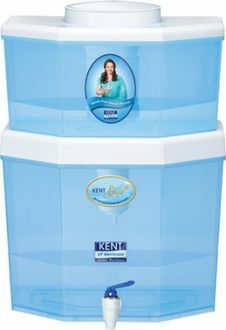 Kent is one of the trusted brands in India for all the water purification needs. It is a pioneer in bringing the RO technology to the Indian subcontinent. Some of the products in its lineup are air purifiers, vacuum cleaners, water purifiers and cooking appliances. 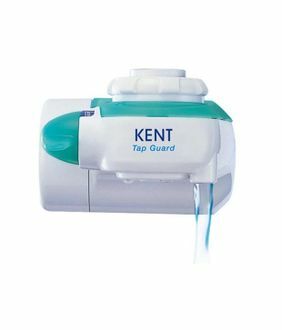 Kent also makes non-electric water purifiers for the people. These water purifiers have Hollow fibre Hydrophobic UF membrane for purifying the water in a best possible way. The filter type used in these water purifiers is sediment and activated carbon filter with SS mesh that ensures that all the dust particles are filtered. Most of the purifiers come with UF technology and have small tanks for water storage. 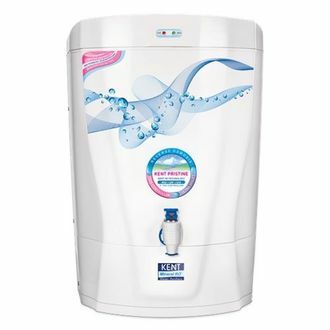 The body of the water purifiers is made of ABS food grade plastic which gives durability to the purifiers. 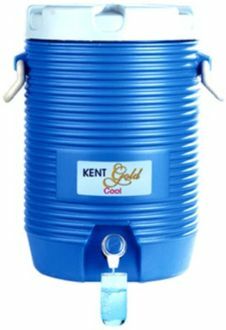 The price list of 11 Kent non-electric water purifier is given below that is updated on 25th April 2019. 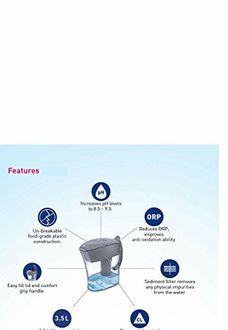 These non-electrical water purifiers also come with 3-mode water level selector for convenience. If you are looking to buy online, these water purifiers are available on all leading websites such as Flipkart, Amazon, Snapdeal and Tata Cliq. These purifiers use RO, UV and UF technology depending on the product. 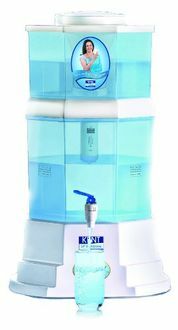 They provide chemical-free water purification and also come with manufacturer's warranty. If you compare the price of these water purifiers available on all major online shopping websites, you can get it at the lowest price online.